Let’s continue looking at some of the best Calgary wedding venues. This time I’ve prepared a pretty comprehensive list of 16 hotels for your Calgary wedding venue options. Below are some reasons why you might consider having your wedding at a hotel. By the way, make sure you check our new Calgary Venues post. We created it to simplify your choice for a perfect venue in Calgary. We hope you enjoy it! One location only. It’s tricky to get around especially in bigger cities like Calgary. Traffic, available parking and a number of other unexpected issues can get in the way during your best day. Having a wedding at a hotel allows you an option of having everything in one place including the ceremony, reception as well as pre and post-event activities. Great for the out-of-towners. Thinking of inviting guests from other cities? Hotel weddings offer this convenient option. Some hotels will offer a discounted package for your wedding guests. Big range of choices. Hotels offer comprehensive services due to their numerous amenities and vendors in place. They offer a huge of choice of event rooms, decor, flowers and wedding planning options. Ease of customizing your wedding. Many hotels offer in-house event planning services, however, you can always choose your own event planning company that will customize your wedding vision. Most hotel wedding venues offer plenty of customization options. Now that we established why it’s a good idea to have a wedding at a hotel, let’s look at some options for having your wedding at a hotel in Calgary. The Fairmont Palliser opened in 1914 and stands today as an elegant and sophisticated city landmark. This grand, historic building remains Calgary’s place to be for weddings. Have you ever been inside the Palliser Hotel lobby? The lobby is THE reason to have your reception here. Incredibly intricate, with generous trappings of gold, and regal statues and paintings, getting married at the Palliser will make any bride feel like a princess on her big day. Step through thier historic front doors and step back to a time of elegance and charm, to an era of white-glove service in distinctive surroundings. Whether you’re planning an intimate or grand celebration, traditional or modern, festive or formal, The Fairmont Palliser is an ideal location for your Calgary wedding. Source. Talk to any photographer in the city about weddings, and they all seem to recommend Carriage House Inn, and it’s understandable why. They provide the perfect blend of sophistication, style and modern facilities to make every part of your Calgary wedding a memorable experience. From the bridal shower to the rehearsal dinner, from the ceremony and reception to lodging for out of town guests their experienced staff is on hand to help you every step of the way. 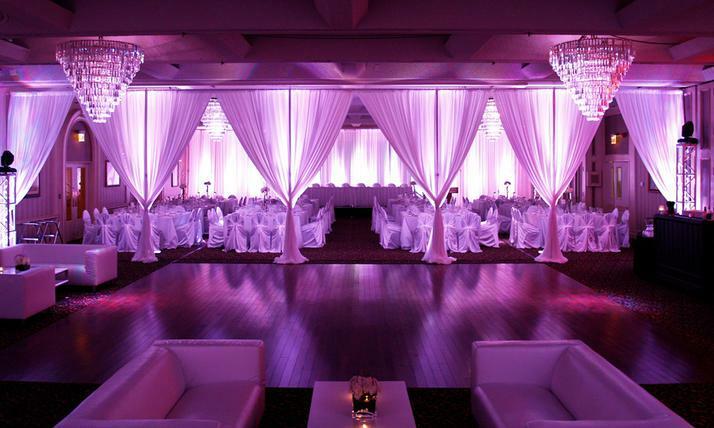 Sleek, modern decor in all three ballrooms with gorgeous lighting options makes this a great place to host an elegant or posh wedding and provides the perfect backdrop for your reception photos. Source. Experience an intimate wedding at the Calgary Marriott Downtown Hotel and create memories to last a lifetime! Calgary Marriott Downtown Hotel is one of the top downtown Calgary hotels located near eclectic shopping and fine dining. With so much planning to do, theyalso offer several unique wedding packages. Source. Hotel guests rank the Calgary Bow Delta among the top ten Deltas in Canada for guest satisfaction and service excellence. They understand how special YOUR day is and dedicate a Wedding Specialist to cater to your every need. This hotel also offers great value wedding packages. Source. No doubt you have dreamed of your wedding day, and at the Delta Calgary South those dreams can come true. 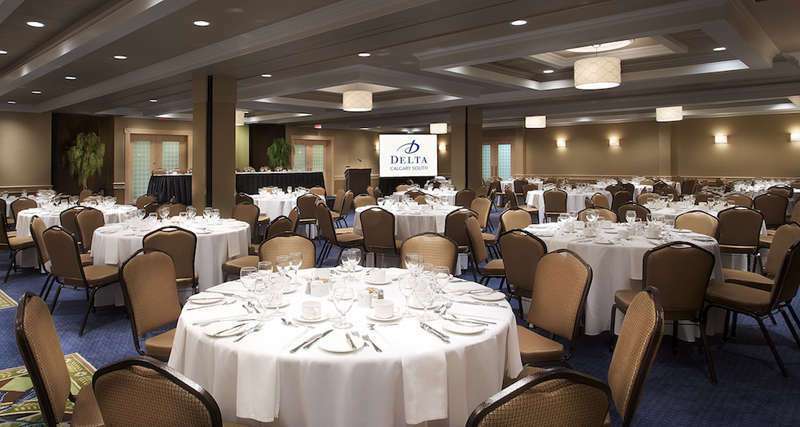 Nestled in South Calgary in a relaxed suburban setting, The Delta Calgary South is South Calgary’s largest hotel located to take you away from the traffic and bustle of downtown. This hotel on Macleod Trail is flanked by hundreds of boutique shops, big-box retailers, night clubs (including the World Famous Ranchman’s Dancehall) and pubs/restaurants that satisfies every craving. Whether you have imagined an intimate celebration with family or a gala fairy-tale affair with hundreds of friends, their Wedding Coordinator helps make your day memorable and stress-free. Source. 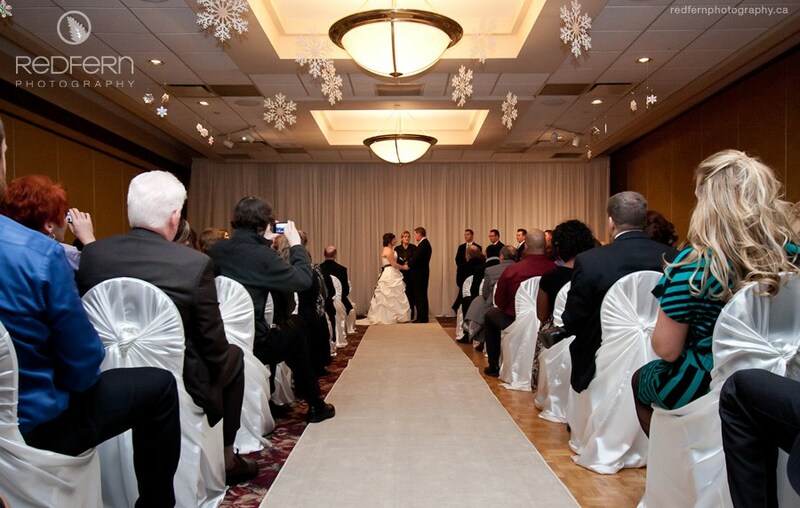 The Glenmore Inn provides numerous facilities that can easily accommodate your special day. Their facilities are perfect for almost any size gathering or special occasion and they are eco-friendly located in Calgary close to Maple Ridge Golf Course. Source. 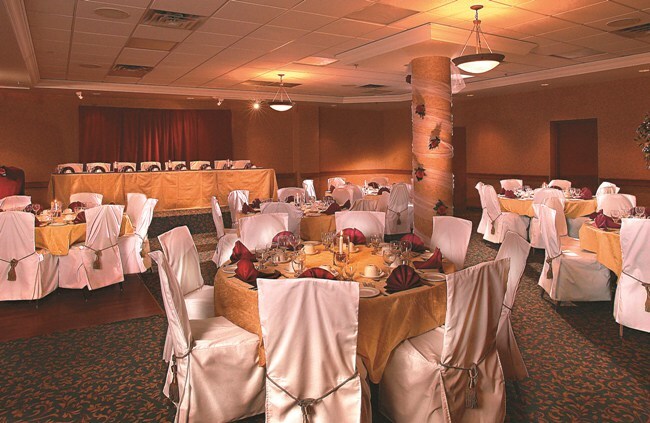 The Holiday Inn Calgary-Macleod Trail South knows how important your wedding day is. That is why they are committed to providing first class service, award-winning cuisine and special attention to every detail. Source. Ensure your wedding is exactly as you envision it when you take advantage of this exceptional venue. Historic sandstone from original buildings blends comfortably with rich woods and inviting furnishings to create a warm setting for your Calgary wedding. Whether you are planning a traditional wedding, or something a little more unique, they would be honoured to help you create a memorable celebration. From civil unions and spiritual ceremonies to ethnic traditions, they respect and welcome the celebrations of all beliefs, communities and cultures. Source. Their Grand Ballroom is eloquently graced with a chandeliered 12 ft ceiling, a bronze toned backdrop, complementing wall coverings, maroon with gold print chairs and floor coverings, and a dance floor generously measuring 20’ x 24,’ which may be sized to meet your specifications. Source. 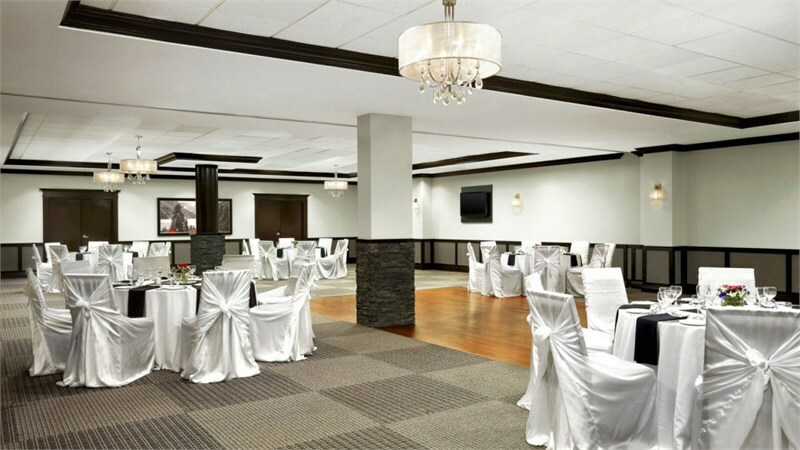 Overlooking downtown Calgary and the Rocky Mountains, the caring staff at the Sheraton Cavalier Calgary hotel will ensure your Calgary wedding day features the urban sophistication and warm hospitality of their newly renovated hotel. Beautifully appointed banquet rooms will ensure your wedding is accommodated in the finest Sheraton style. With over 19 years of experience in every type of wedding, they look forward to working with you to ensure that your special dayis memorable! Source. Let the Sheraton Suites Calgary Eau Claire help you create a dream Calgary wedding reception in their elegant wedding and banquet venues. This hotel offers a sophisticated environment that is the ideal setting for your wedding, with tastefully appointed guest suites and an inviting atmosphere. Located in the heart of downtown Calgary, the Sheraton Suites Calgary Eau Claire is in the midst of Calgary’s most exciting shopping and recreation areas. Neighboring attractions include the Eau Claire Market as well as Prince’s Island Park – an extensive parkland which plays host to a multitude of Calgary events. The nearby outdoor path system will ensure easy access to the great outdoor spaces that Calgary has become known for. This hotel is also pet friendly! Source. Four Points Calgary West is committed to making your dreams come true – with an impeccable staff that sees to you and your guests’ every need. Their wedding services provide for the trendy to the traditional, the extravagant to the tastefully modest. So whether you walk down an aisle of rose petals or white sand, they will be there to ensure that everything goes seamless along the way. Source. Four Points Calgary Airport offers a unique and convenient setting for your Calgary wedding ceremony and reception. They pride themselves on creating a relaxing and comfortable atmosphere for you and your guests. 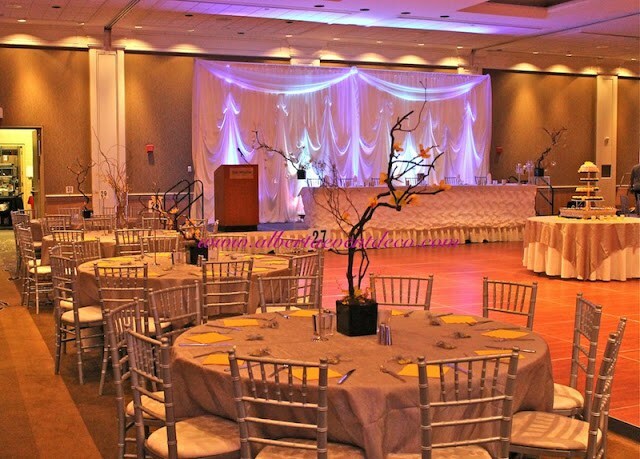 Two elegant ballrooms with natural light feature floor to ceiling windows. They will be sure to leave you with a memorable experience ensuring that every detail is taken care of. Source. Experience a sumptuous blend of modern luxury and intuitive service in Calgary’s premier boutique-style hotel. Located in downtown Calgary, Hotel Arts is home to some of Calgary’s best dining, and 185 suites, each well appointed with fine linens and chic contemporary decor. Begin your new journey surrounded by cuttin edge creativity. Hotel Arts is the ideal place for your wedding with stunning spaces, sumptuous menus and intuitive service that will absolutely make your day perfect. Each wedding should be an original experience and they know what to do. Source. If you’re looking for intimate, they are the perfect place for your special day. Situated along the picturesque Bow River, close to downtown Calgary in the charming neighbourhood of Kensington, their executive luxury 19-room boutique Inn and award-winning Chef’s Table restaurant makes Kensington Riverside Inn the ideal spot for your wedding. Source. The Westin Calgary is located downtown where the major business centre meets the city’s extraordinary outdoor activities, first-class dining and arts. 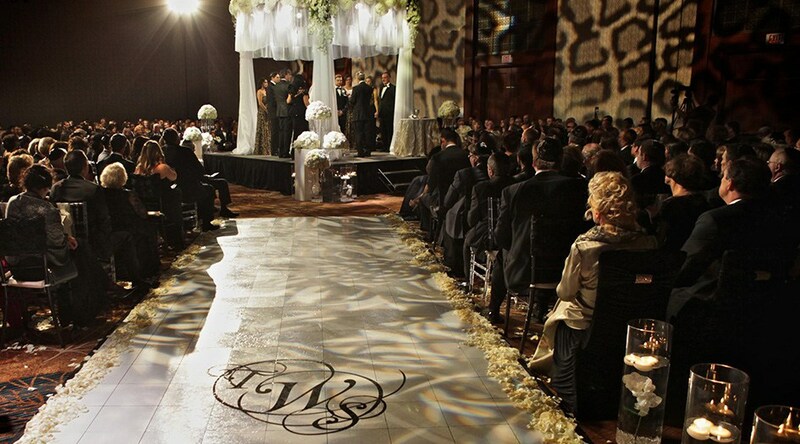 The Westin Calgary is committed to making your Calgary wedding dreams come true. Their flexible and elegant Calgary wedding venues feature ballrooms and event spaces that can accommodate celebrations of any size. The Grand Ballroom spans 9,000 square feet and can accommodate up to 850 guests, plus a stage and dance floor. 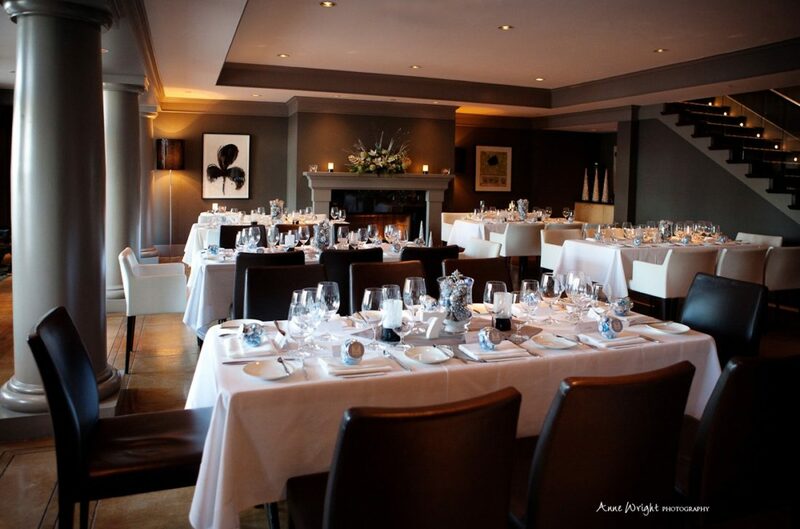 More intimate gatherings of 100 guests or less will enjoy the Eau Claire and Bow Valley rooms. The Eau Claire is a light-filled Calgary wedding venue featuring floor-to-ceiling windows. Located across from each other, some parties choose to host dancing in one room and dinner in the other, with pre-reception cocktails in the spacious foyer. Source. While preparing this list of 16 Calgary hotel wedding venues, I’ve ran into some great work of wedding photographers. Feel free to check them out by clicking on the actual images above. I hope this short guide was useful and you’ll consider these options. As always, please let our team know if you have any questions and if we can be of any help planning your wedding. Cheers!